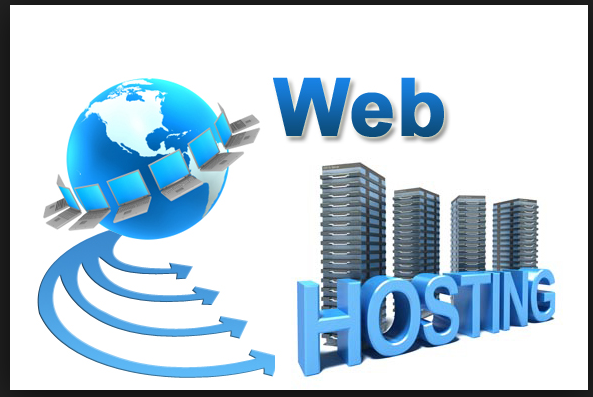 If you have ever surfed the internet or wanted to make a website , you might have come across the term web hosting. In most of the scenarios you can get everything according to your requirement from just one vendor i.e. domain name,DNS and hosting which is the best way by which one can do it. Here one of the first step that needs to be taken is of getting the domain name. The domain name the address for the website is xyz.com. For purchase of a domain name you will require a domain registrar. We provide all the major domain names you can purchase it at an affordable price. Most of the registrars sell the exact domain name you would like to purchase but here the actual difference is the service being offered. Here the prices may vary and the extra service provided may vary as well. Whatever domain name you purchase you will be getting the same type of service even if there is a price difference in the domain names. When spoken about the extra service one must be aware that you will not require any extra services even if it sounds very much critical. One must understand that all computers have different IP addresses. It can be called as the phone number for each computer having a unique number. Hence a domain name is an easier way of getting the companies website to be remembered than an IP address. The next step would be to set up the nameservers or the DNS for a domain name which is purchased newly. DNS is also called as the Domain Name System or the Domain Name Servers. Here the DNS set up is the hardest part while setting up the process for most of the people. As domain name like example.com is like an alias for the IP address for any company website. If someone has to keep a track of that information then someone should be in charge of pointing IP from where the DNS comes in. More often if the same company is selling the domain name will also be maintaining the information. The DNS service provider will keep a track of all this and will charge in telling everyone that the new domain name is going to the IP address of the computer which has a new website hosted on it. In a hosting the domain name is also having the domain name servers making it sure that the domain name is properly routing the visitors to the website when they are typing in the domain name. Here the actual website will be just some bunch of files, HTML files, images as well as photos. Here all of these files needs to be in a folder on the computer which is connected to the internet. Here the computer is called as the server as it serves the website files when people are visiting the website. When you are paying a company for putting the files on the web server you are actually buying web hosting. So while visiting a website, you will type the domain name in web browser, here the DNS makes it sure that you have been connected to the right computer and the computer or the server is having the files hosted on it.